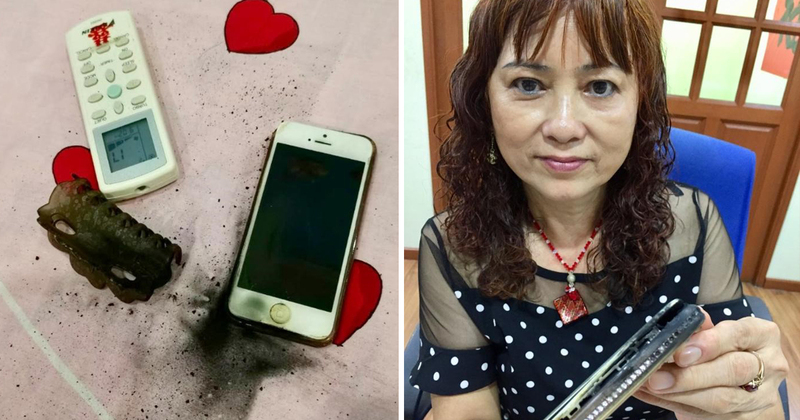 A Malaysian woman went through a nerve-wracking moment when her mobile phone suddenly exploded right next to her when she was asleep. 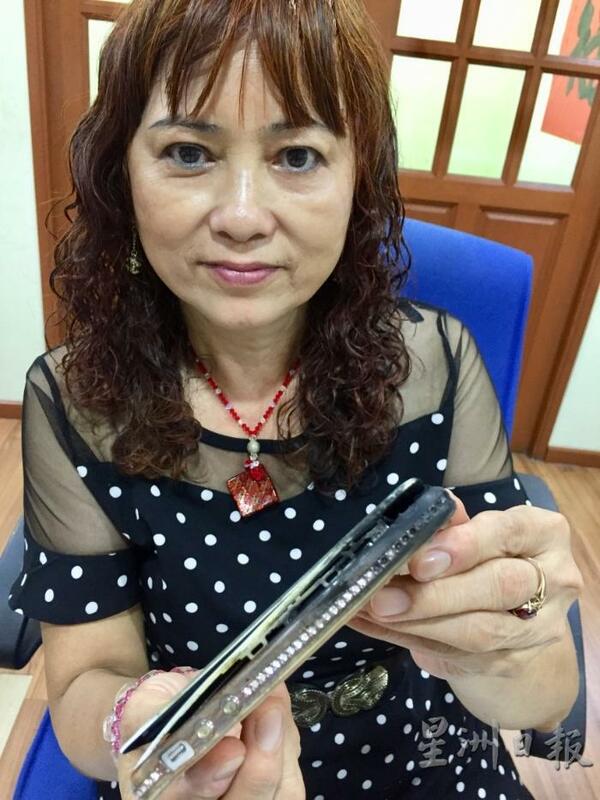 58-year-old Liao Suzhen from Johor state, placed her mobile phone on the side of her pillow before she went to bed at 4 am. However, Suzhen later woke up at 4.30 am to a sound so loud that she thought it was firecrackers. It was not until a moment later that she realized her bed was on fire. 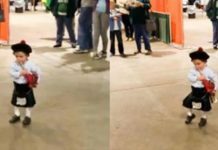 “I was so scared that I jumped off the bed and instantly tried to put the fire out with my hand,” she told a local publication. 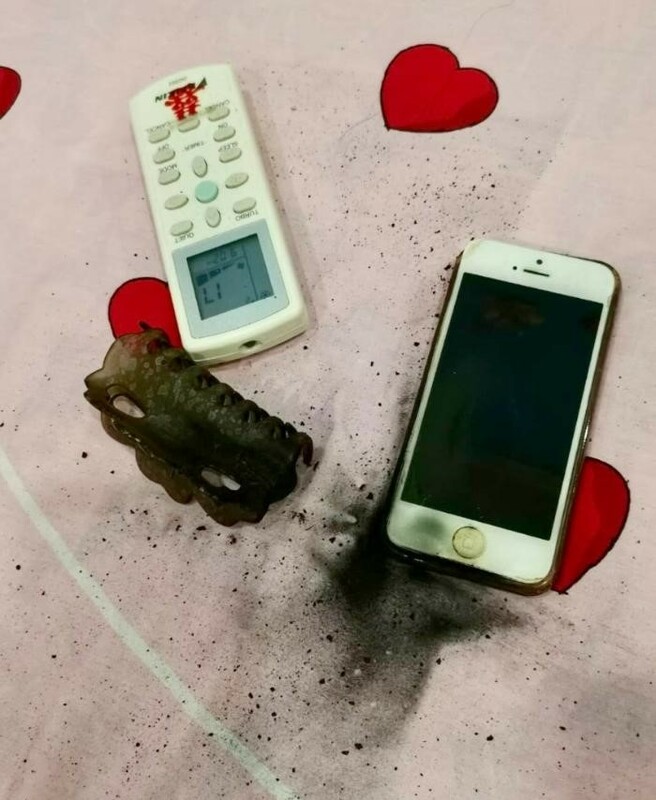 According to Suzhen, she later turned on the lights and was terribly shocked when she saw that it was her mobile phone which exploded and caused the fire. At that time, her mobile phone was still spinning on the bed because of the explosion. The fire burnt the bed sheet and a hair clip. Luckily, Suzhen and her husband were safe from the explosion and fire. She also added that she did not attach any wire or leave her mobile phone charging before she went to sleep. She was well aware that it was not safe to do so. Hence, it baffled her when her mobile phone suddenly exploded. “When I go to sleep, I always put my phone next to the pillow. I read from a newspaper that leaving a mobile phone to charge overnight can cause an explosion so I never did it,” she said. She further added that she was grateful that she woke up to the sound of the explosion and managed to get away from it before it was on fire. Following the incident, Suzhen wanted to tell her story to remind the public to not place their phone on the bed or near them before going to sleep at night.